The DWM-157 3G HSPA+ USB Adapter supports the latest Evolved High Speed Packet Access (HSPA+) 3G technology, which boosts the maximum download speeds to up to 21.6 Mbps and uplink rate to 5.76 Mbps1, helping to reduce latency to give you the best mobile Internet experience. The technology is backwards compatible with 3.5G, 3G, and 2.5G, allowing you to connect from a variety of mobile broadband connections from around the world4. Device drivers and software are pre-loaded onto the 3G HSPA+ USB Adapter, making installation quick and easy without requiring you to use an installation CD. The DWM-157 is compatible with both Microsoft Windows (7/Vista/XP SP2) and Apple Mac OS (10.6 or later). With the included software, you can access any telephone numbers or messages stored on the SIM/USIM card. The DWM-157 doubles as a microSD card reader for removable storage, allowing you to take and use both your network connection and data whenever and wherever you want. Since the device does not require batteries, cables, or any additional hardware, it slips right into your pocket and is easy to carry around on trips or holidays. 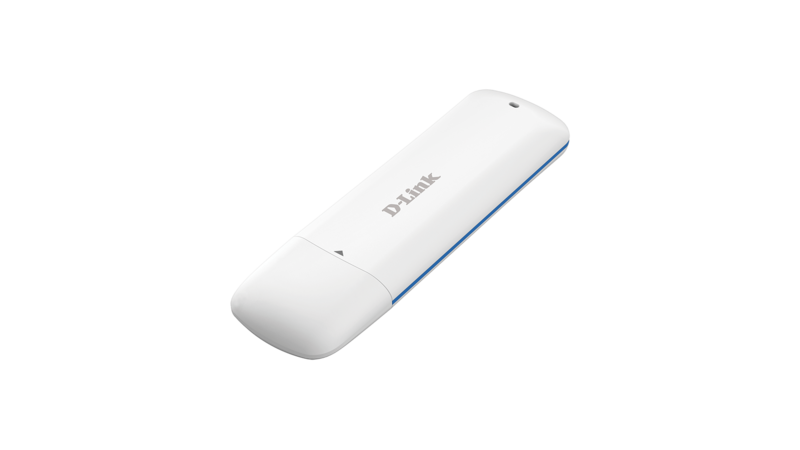 Share your high speed mobile Internet by connecting the DWM-157 to a D-Link SharePort Go portable router or other compatible D-Link routers. 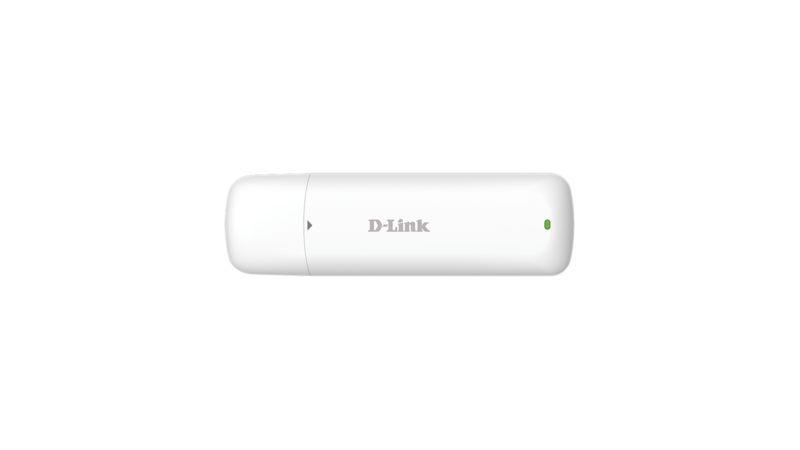 Please refer to www.dlink.com for more information on compatible products.